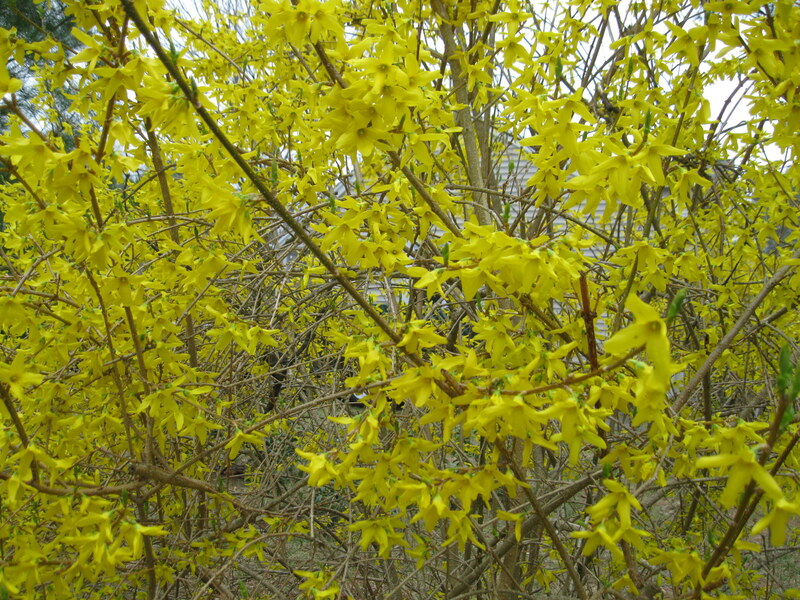 We are in the home stretch of winter, and even though it’s been one of the warmest winters in New England and the forsythia is blooming nearly 2 months early, it’s still slim pickings, food wise. We are many weeks away from garlic scapes or asparagus or peas at the nearby farms. I’ve had quite enough kale and winter squash and now I long for spring and fresh vegetables. So the Cement Truck Kitchen will make a dish with a spring-like feel: edamame pesto. The flavors of lemon, miso, and mint are light, so the subtle edamame flavor comes through. If you want bolder flavor, amp up the lemon or mint. And if you don’t have miso, the pesto will still work without it. 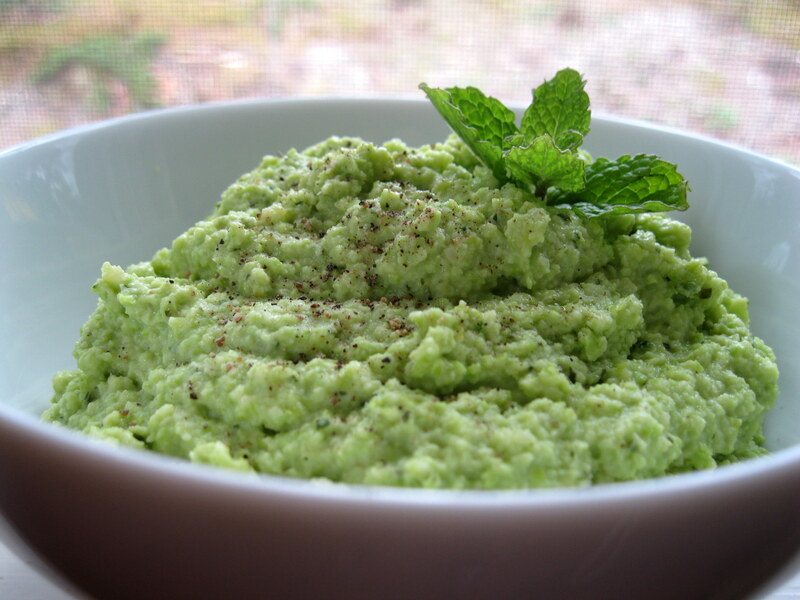 The edamame pesto has potential as a spread, pasta sauce, ravioli filling, and pizza sauce, as well as a crostini topping. I paired it with roasted beets (can’t get away from root vegetables!) for a bright, sweet, and earthy combination. You could add fresh mozzarella or shaved parmesan to turn this into an open-faced sandwich. 1. Heat the oven to 400 degrees. Wash and dry the beets and wrap each one separately with foil and put on a baking sheet. Roast the beets for 45 minutes or until done. They are done when you can easily slide a knife into the largest beet. 2. While beets are roasting, make the pesto. Put all remaining ingredients (except garnishes and bread) into a food processor and pulse until blended. Taste and adjust seasonings to your liking. 3. When beets are cool, unwrap them and peel off the skins. Sometimes they come off easily with a gentle rub, other times it works well to use a vegetable peeler. Trim off the root end and slice them into thin circles. 4. Toast the bread. Top each slice with a generous spread of edamame pesto and beet slices. Drizzle with good-quality olive oil, sea salt, and thinly sliced green onions. Serves 6 as a first course or lunch. You may have extra pesto leftover, depending on the size of the bread slices. This entry was posted in Appetizers, Healthy, vegan, vegetables, vegetarian and tagged beets, crostini, edamame, vegan appetizer by Amy. Bookmark the permalink.